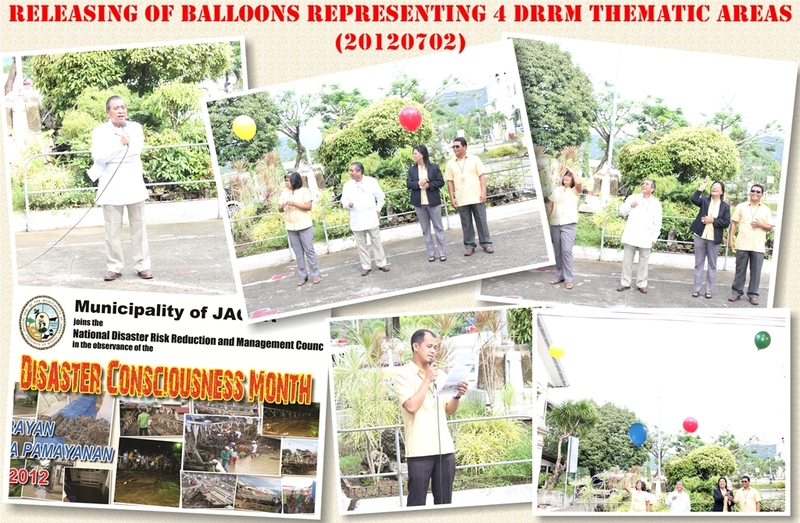 Conduct of Disaster Preparedness drills such as earthquake drill at Jagna Central Elementary School – July 16, 2012 in the morning and Fire Drill Exercise at Canjulao Elementary School – July 16, 2012 in the afternoon. Continuing Tree Growing Activities in Tubod Monte Integrated School (July 20), Lonoy Heroes Memorial High School (July 25 AM) and Faraon National High School (July 25 PM). Other activities suggested by the MDRRMC include distribution of IEC materials, DRRM seminars – trainings and radio programs.